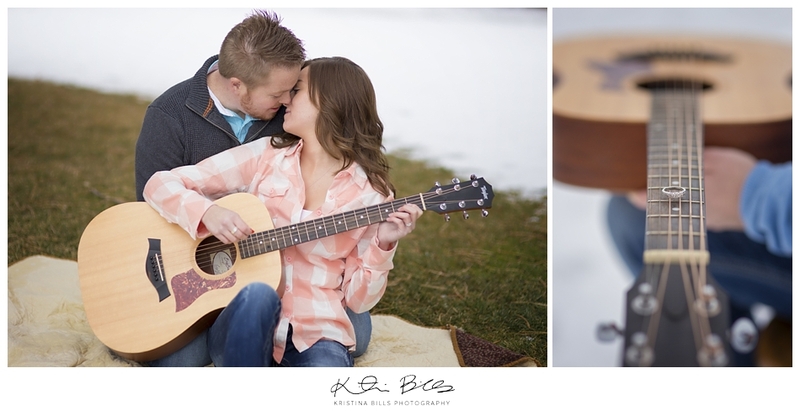 Nick and Kayla, you two are ADORABLE! Seriously I look at your pictures and all I have to say, is stop it! Stop being so dang cute together! Nick just graduated from college and Kayla is still attending University. They both met while Nick was still in college and they happened to live in the same apartment complex. For these two, it was not love at first sight, in fact as Kayla said they thought the other was weird. Eventually they both saw the light and how much love is actually between the two of them! Seriously, they are adorable! Thank you so much for asking me to take these pictures for you, I am REALLY looking forward to your wedding in March, it will be beautiful!! Congrats you two love birds! 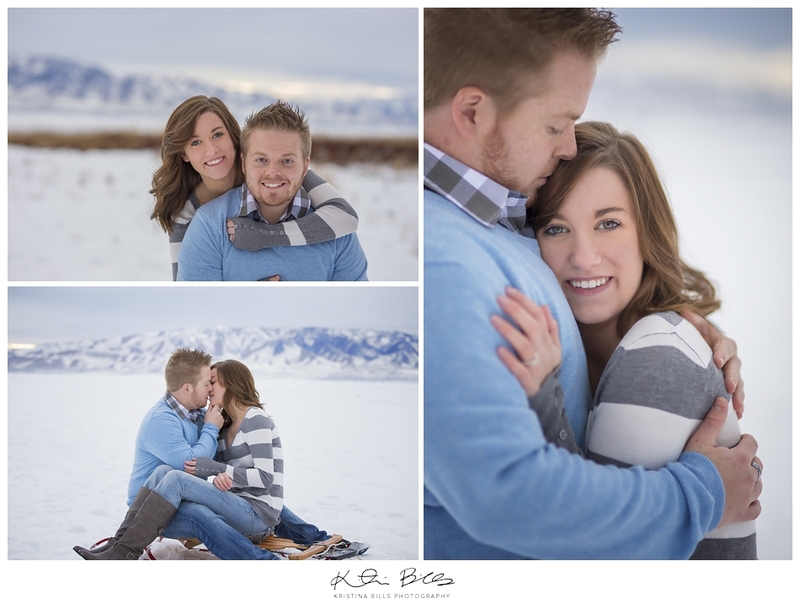 Covey & Kelsey // Love & Wander FEATURE!